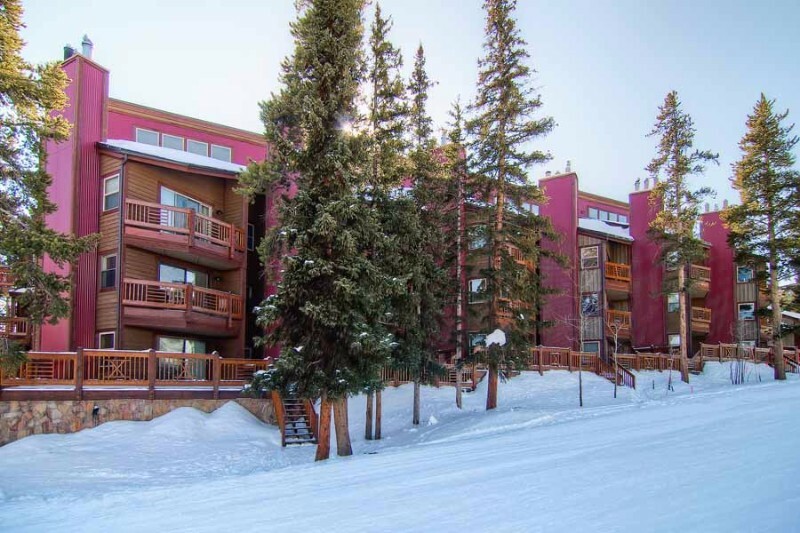 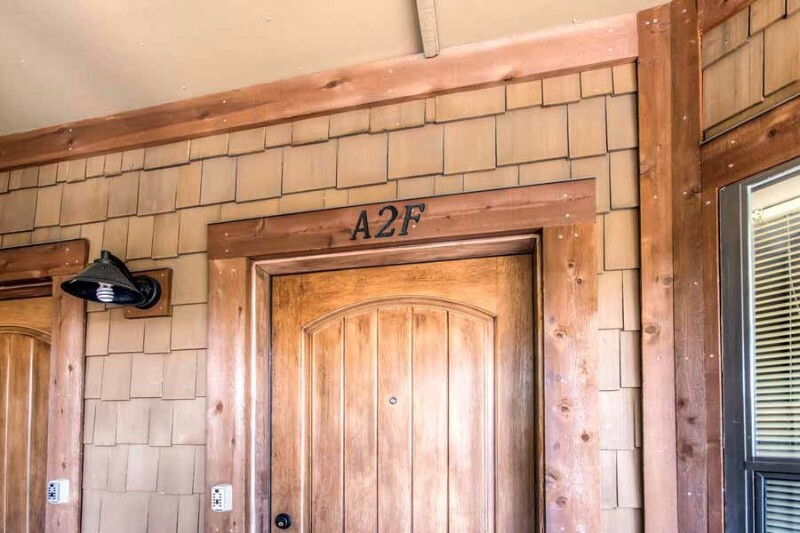 Boasting a prime ski-in/ski-out location, this lovely Tyra I condo is great choice for visitors who want to spend as much time on the slopes as possible. 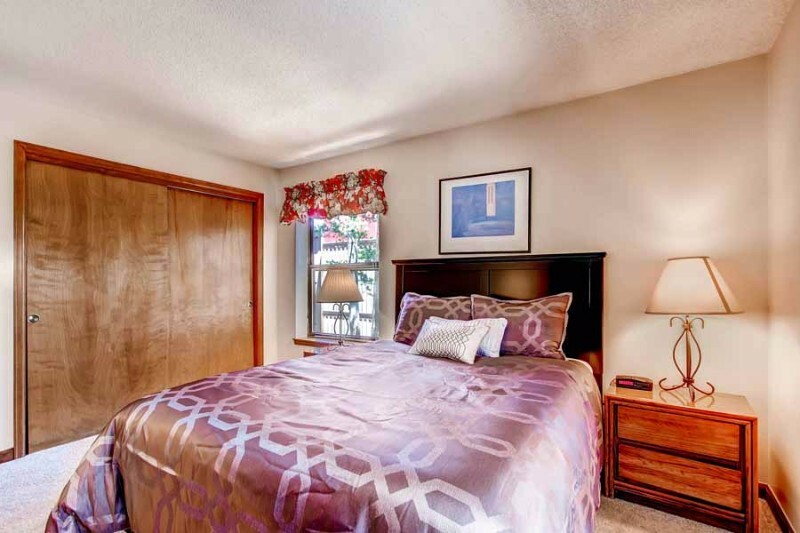 The condo features all the comforts of home, including a gas fireplace, washer and dryer, wireless internet, flat-screen TVs, and a fully equipped kitchen. 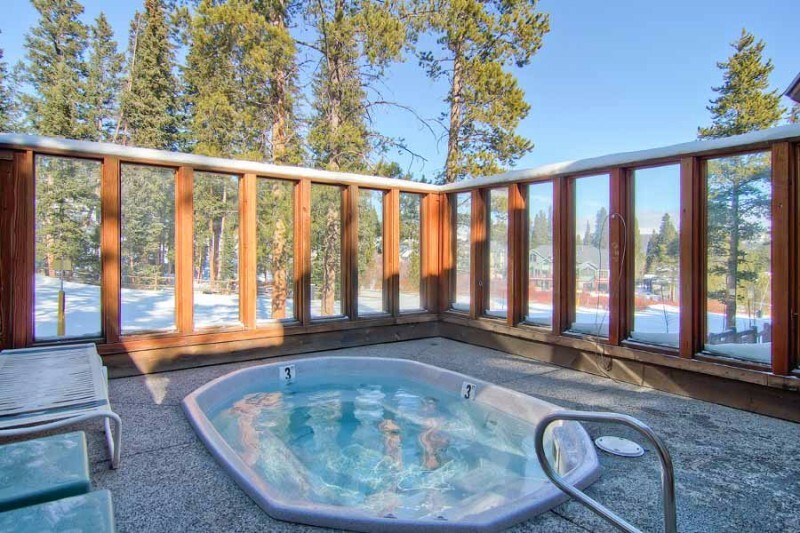 On-site there are indoor and outdoor hot tubs as well as an indoor swimming pool. 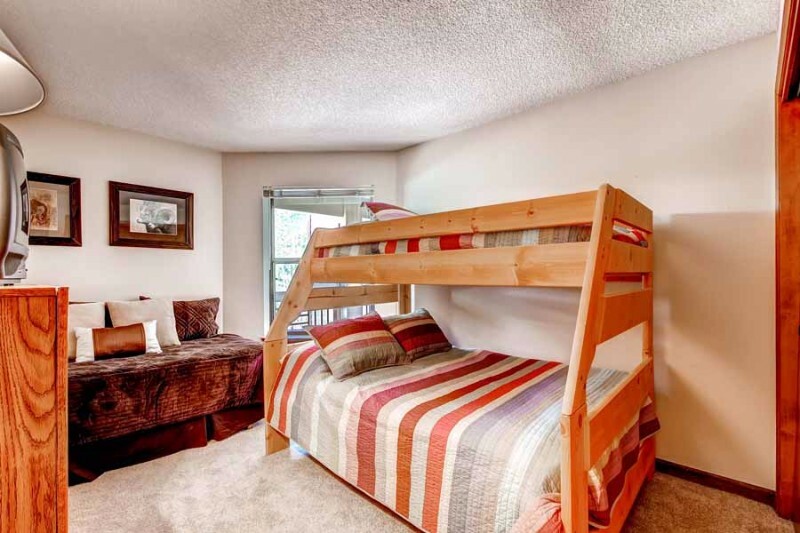 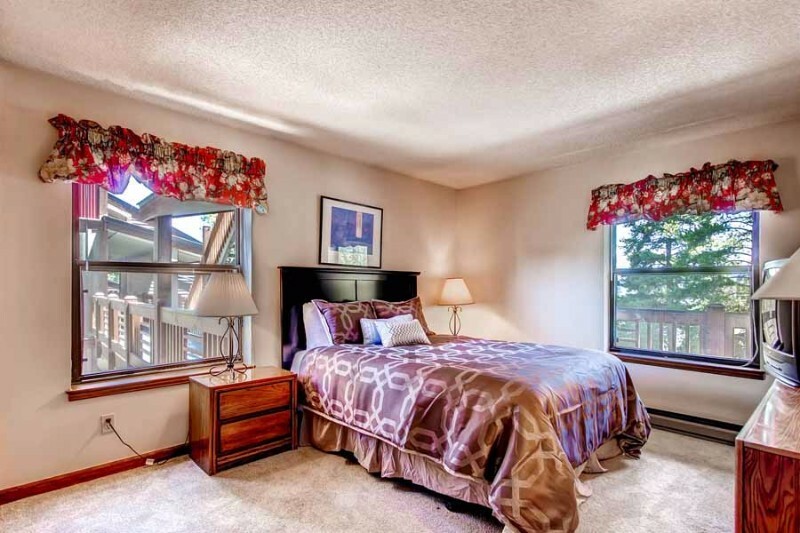 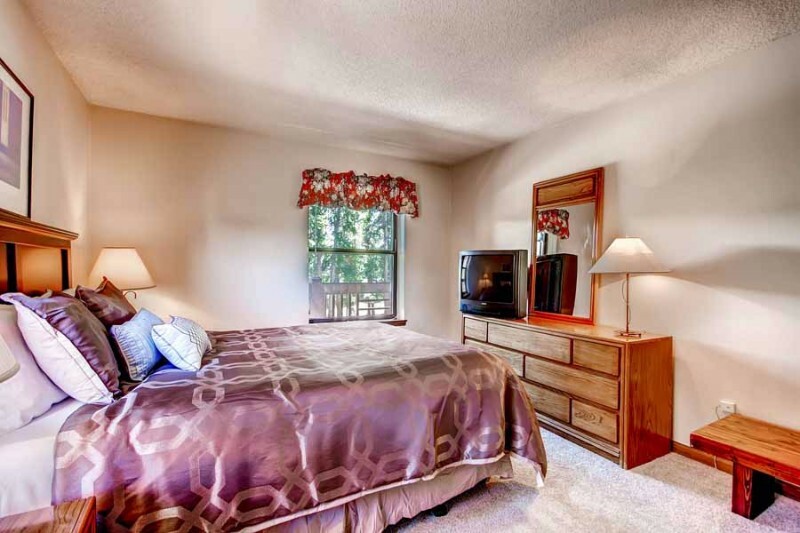 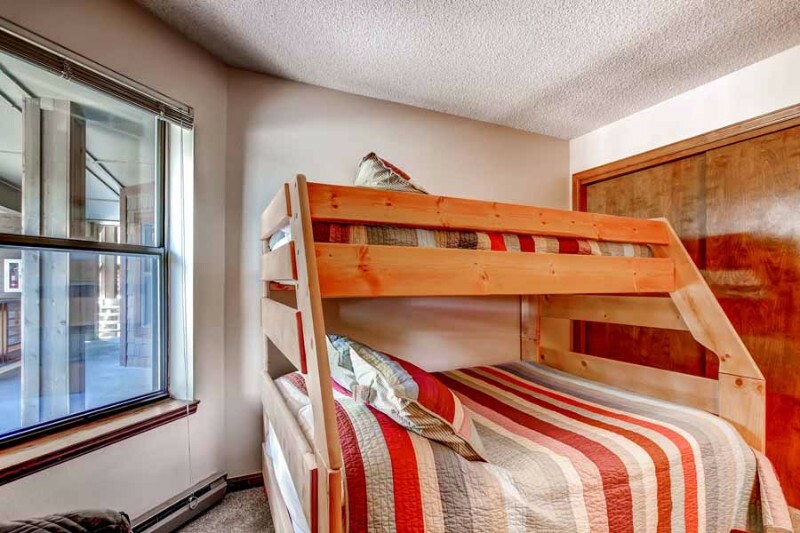 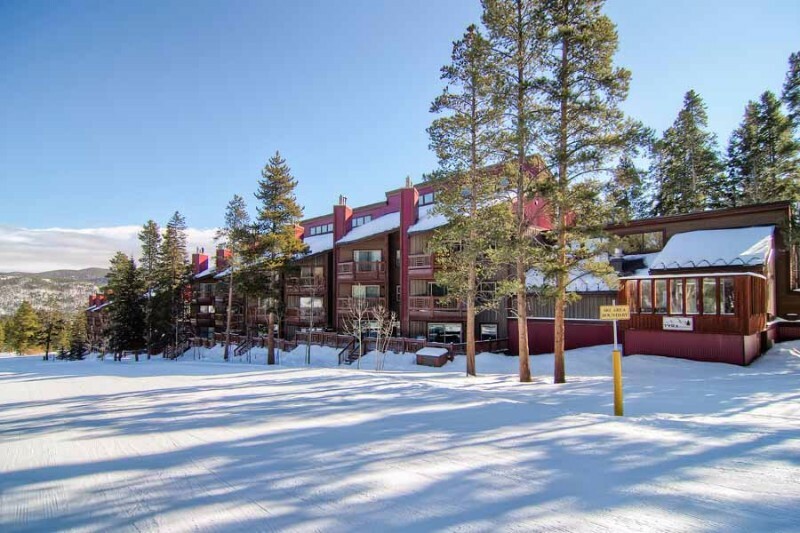 Don’t miss out on this great vacation rental on your next Breckenridge trip!